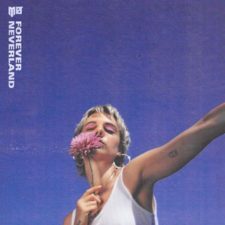 MØ’s “Forever Neverland”: Any Good? The Danish electro-pop chart-topper’s second album is dedicated to the quest for eternal youth; too often, though, her overbearing club songs merely kick against the onset of adulthood. Details. When Does Blue Ivy Get The Gift?